Strong customer base, strong internet presence, A+ and 5 star ratings. 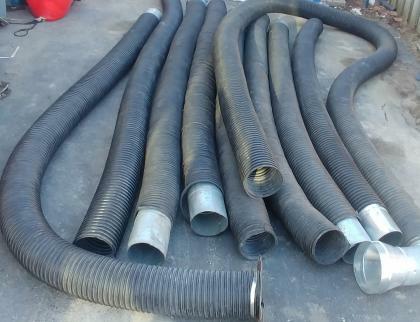 Established Duct Cleaning Company for sale earn up to $500 + per day! Selling my air duct and furnace cleaning company. Company established in February 2014 and is still currently operational. Excellent reputation, A+ rating on BBB, 5 star ratings on multiple online platforms. Asking price reduced to $30,000.00 will consider reasonable offers for fast Sale. 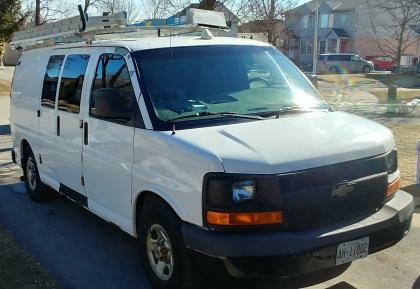 Assets 2003 chevy express 1500 van. 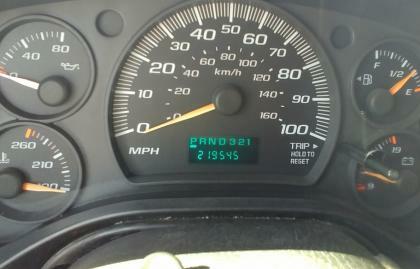 V6 gas/propane engine. Heatseal van mount vacuum with brand new engine. 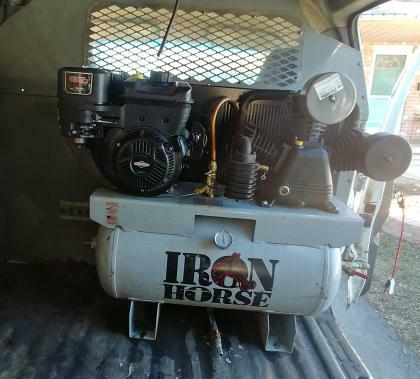 Newer Iron horse 175 psi gas compressor. Scorpion rods and whips, reverse lines both spinning and non. 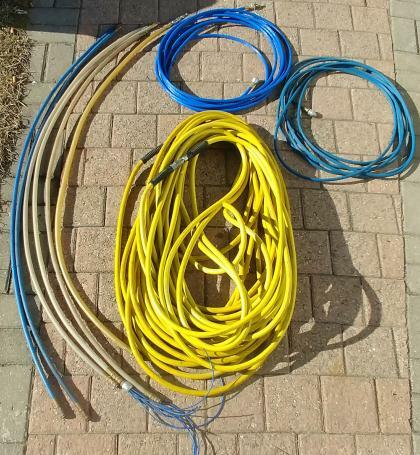 250 ft of 3/8 airline and 100+ ft of 6in vacuum hose. All tools and supplies to get started right away included. Website built with optimal info, yellow page listing, and phone number can be transfered to buyer to allow for continuous inbound traffic. 4 years of past customer information included. almost 2 full years of customers currently due and waiting for recleaning providing an excellent amount of available work. Will train if necessary! Currently due to family obligations I only book one job per day at an average of $250-300 and it takes 2-4 hours to complete properly as a 1 man operation. Super low overhead! Can run business from home current monthly expenses are yellow page listing, insurance and fuel.